Happy Style Saturday to all of my Androgynous Style followers! Today I would like to introduce a new company by the name of veer nyc. This company was created by Jenny McClary and Allie Leepson as the shopping destination for androgynous women. Imagine that! 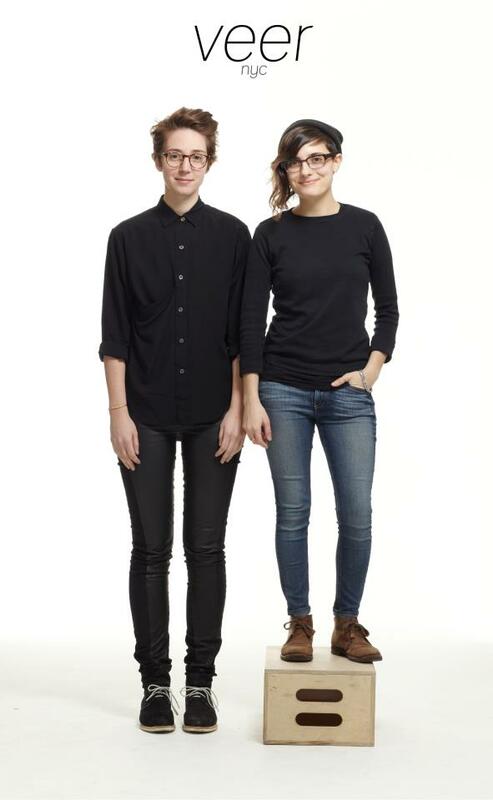 A place for us to shop for clothes that were designed for us by other androgynous women! Are you excited yet? I know I am. Not only is this a necessity for us, it's a movement! "This is about more than just fashion. It's about helping to move society forward into an age when people are free and at ease to live outside of the 2-gender structure. veer will help to expose the beauty and strength behind those of us who deviate from the "normal" path." Get involved and support veer nyc, the movement and the fashion. You can support veer nyc directly by contributing to the fund that will help them purchase their first collection for Autumn/Winter 2013! Supporting and contributing to veer nyc is an investment in all androgynous women- our freedom and our style! Click on the link below to contribute! Be sure to connect with them as well!